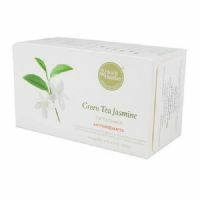 A refreshing blend of green tea and jasmine flowers. 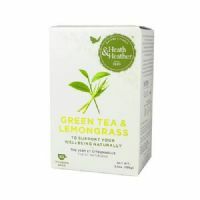 This refreshing tea combines the light fresh taste of lemongrass with all the goodness of green tea. 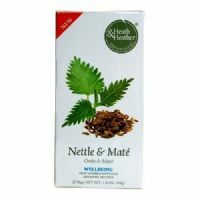 A herbal infusion of mate and nettle leaves. 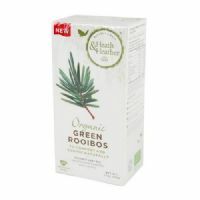 Organically grown green rooibos tea. 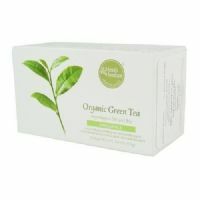 A refreshing blend of organically grown green teas. 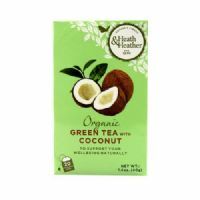 A light and delicate organically grown green tea naturally sweetened with fragrant coconut. 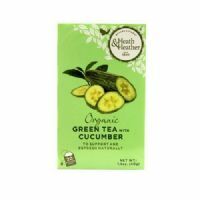 A light and delicate organically grown green tea with added cucumber. 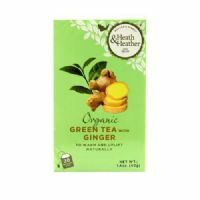 A light and delicate organically grown green tea with the gentle warmth of added ginger. 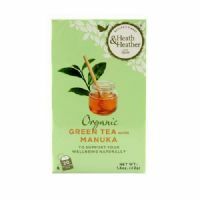 A light and delicate organically grown green tea with the added richness of Manuka honey. 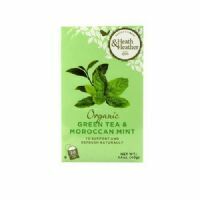 A light and delicate organically grown green tea with the cool, clear taste of mint. 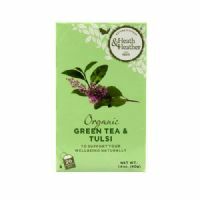 A light and delicate organically grown green tea with added Tulsi. 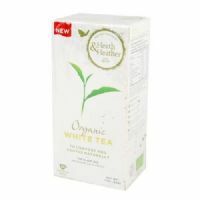 Organically grown white tea with a delicate and pure taste. 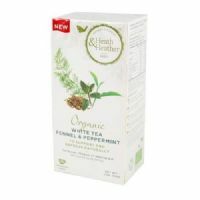 Organically grown white tea with added fennel and peppermint.